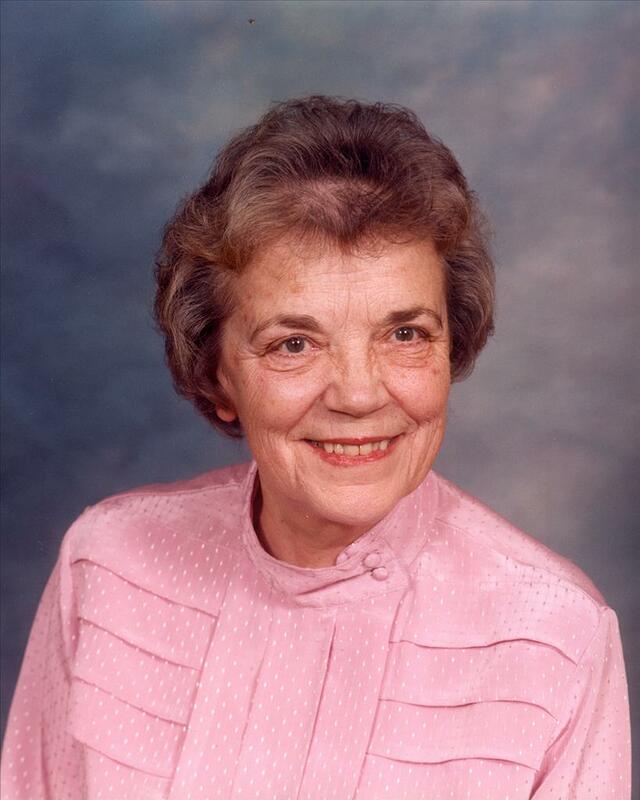 Maxine Harty Dempsey, age 88 of Traverse City, MI passed away on Friday, January 11, 2019 at Bayside Village in L’Anse, MI. She was born March 13, 1930 in Traverse City, MI daughter of Samuel and Ruth (VanWagner) Harty. Maxine graduated from Grand Traverse High School in 1948. She married William J. Dempsey on June 5, 1948 and they resided in Traverse City and Sutton’s Bay. Maxine worked as a cook at the grade school when her daughter was younger, then later worked as a book keeper for JC Penney and for Bill Dempsey Builders. Maxine was a former member of West Bay Covenant Church in Traverse City, where she was a Sunday school teacher and a choir member.. She was an avid reader and also liked playing card games. Surviving are her daughter Ruth (Jim) Baker of L’Anse; grandchildren Jessica Baker of Bellevue, MI, Jeremiah Baker of Duluth, MN; and one great granddaughter Abigail Baker; sisters, Helen (Gordon) Wheeler of Traverse City, Phyllis (Russell) Mowen of Lake Anne, MI; sisters-in-law Barb Harty and Lucy Harty both of Traverse City. Preceding her in death are her parents; husband Bill; brothers, Kenny and Chuck Harty. Private family services will be held. Burial will be in the Grand Traverse Memorial Gardens. The Jacobson Funeral Home of L’Anse, MI is assisting the family. Friends may sign Maxine’s guest book or send condolences at www.jacobsonfuneralhome.com .